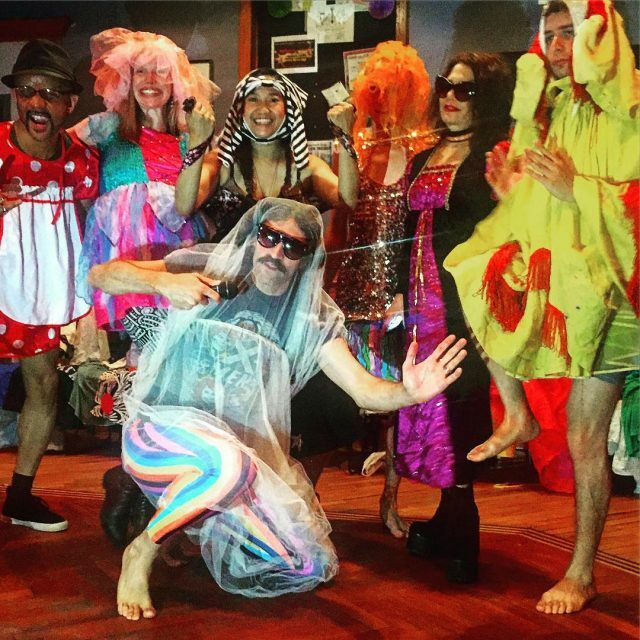 Let your freak flag fly (#5). Photo via. Prepare to fall in love! 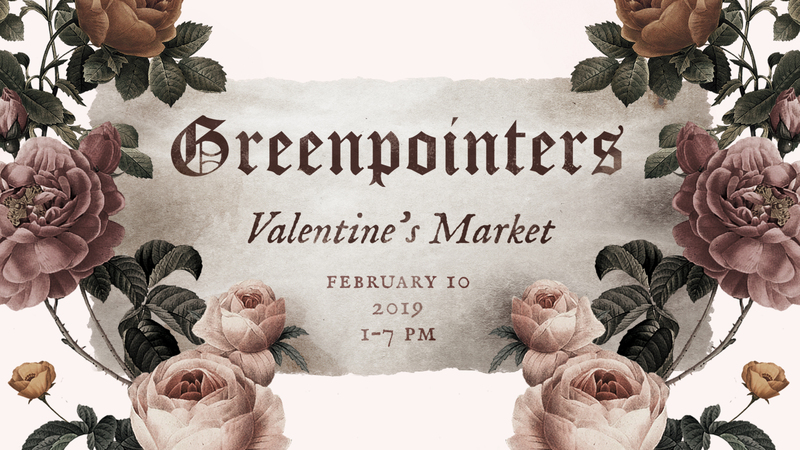 The Greenpointers Vintage Rose Valentine’s Market is happening this Sunday, February 10 from 1-7pm at The Greenpoint Loft (67 West Street), and there’s going to be plenty of Brokester friendly fun things to do including getting TWO FREE drinks courtesy of Cinch! 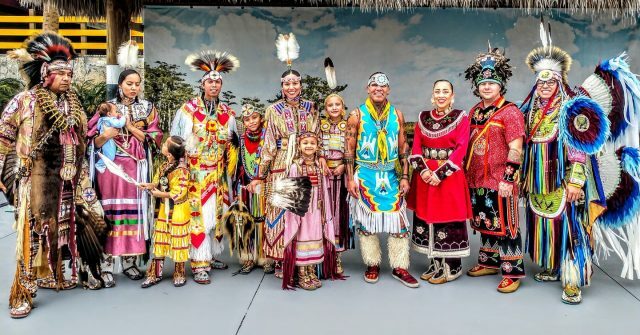 Be transported to a simpler time (before swiping right) with 60+ vendors, live music, locally made refreshments, and FREE activities for (literally) everyone including henna tattoos, nail art, poetry, flower crown making, dream catcher workshops, 3D avatar creation, and more~ Whether you need a gift to sweep that special someone off their feet or just want to get your DIY on, mark this on your calendar and don’t miss it! Free to enter! RSVP HERE!